Kauai is packed with mesmerizing verdant beauty. It is home to the only navigable river amongst the islands of Hawaii, the Wailua River. Kauai bewitches its residents, and tourists alike, in its natural beauty and distinguished pristine environment. Kauai is a magical island full of beauty and life. 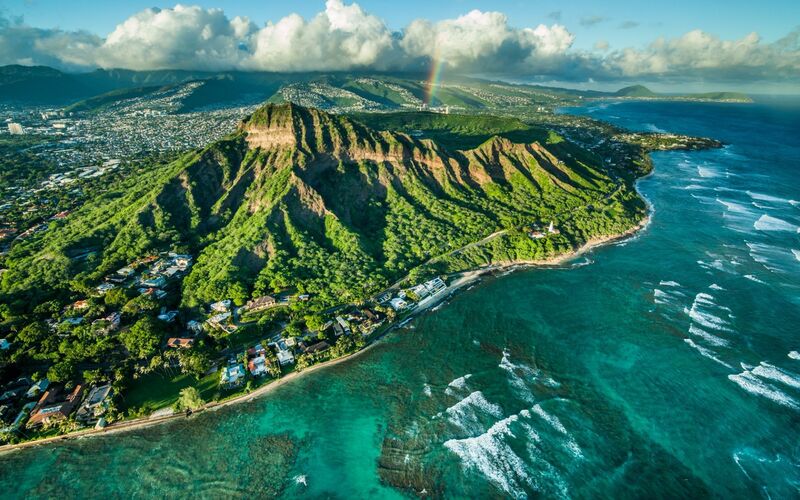 Also known as “The Garden Island,” Kauai is packed with mesmerizing verdant beauty. It is home to the only navigable river amongst the islands of Hawaii, the Wailua River. Kauai’s rich history, vibrant culture, and traditional cuisine evokes the most positive and jubilant ambience throughout the island. The hundreds of activities and fine amenities offered in Kauai, will give you both the rugged island feel, while being able to sleep in the comfort of a luxurious estate. The average listing price for luxurious Kauai homes is just under $1 million. However, the listings for the more highly coveted estates range from $1 million to $3.5 million throughout the island. The North Shore of Kauai is famous for its abundance in large luxurious estates. These marvelous estates boast unparalleled views and fine amenities. The range in price for an exclusive North Shore estate varies from $1 million to $21 million. 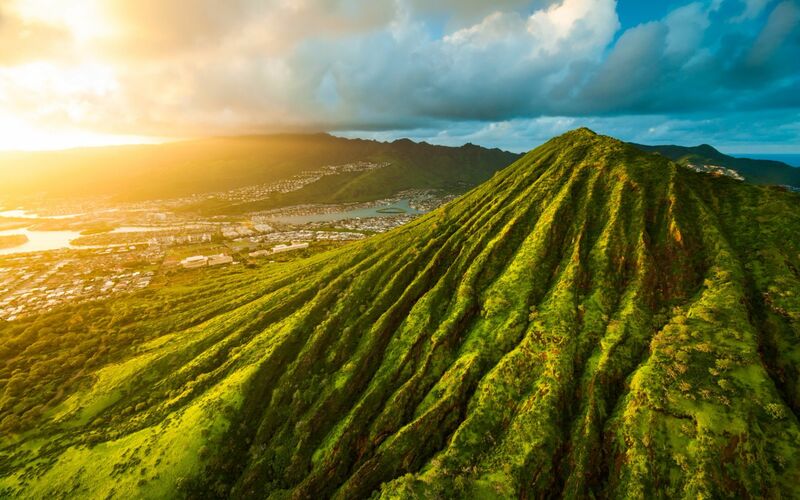 Kauai and its natural wonders are an extraordinary gift from mother nature that should be explored. From lava tubes to large waterfalls, Kauai is full of lovely surprises. Poipu Beach Park is home to the active and powerful Spouting Horn. This large blowhole is a lava tube located on the coast by the ocean. Once the right amount of pressure builds up, this blowhole pumps a large amount of water through the its surface hole. The Wailua River runs 20 miles through Kauai, surrounded by incredible charm. Along the river you will come across the iconic Fern Grotto. A hub for destination weddings, this natural amphitheater has hosted magical weddings throughout the years. 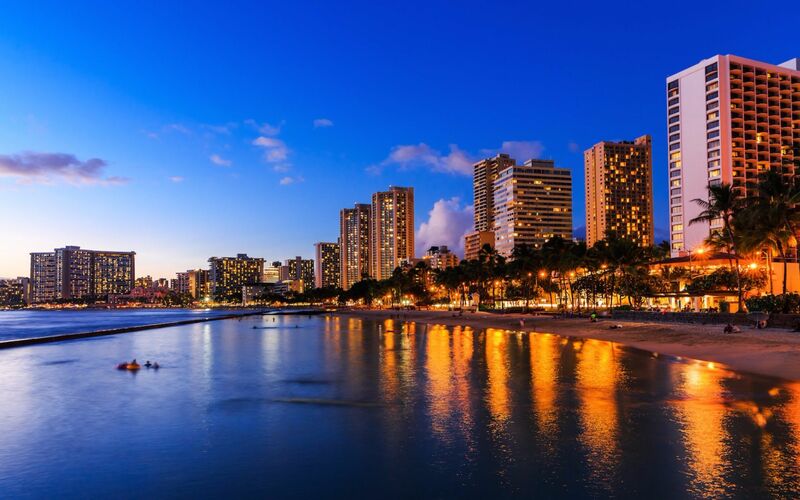 In the past, this magical place was only reserved for Hawaiian royalty. However for the past 5 decades, it has thankfully been open to the public. The Wailua Falls are a sight to behold; the mesmerizing beauty of this pristine 80-feet cascading waterfall will brim you with excitement. The Wailua Falls are divided two gushing streams that are located to the South of the Wailua River. All of us Anne Hogan Perry's Team want to help you find your ideal home that matches your lifestyle. Contact the premier Hawaiian real estate agent Anne Hogan Perry for more information about Kauai estates or to schedule a private showing of the most exclusive luxury homes available in Kauai.